Hi! 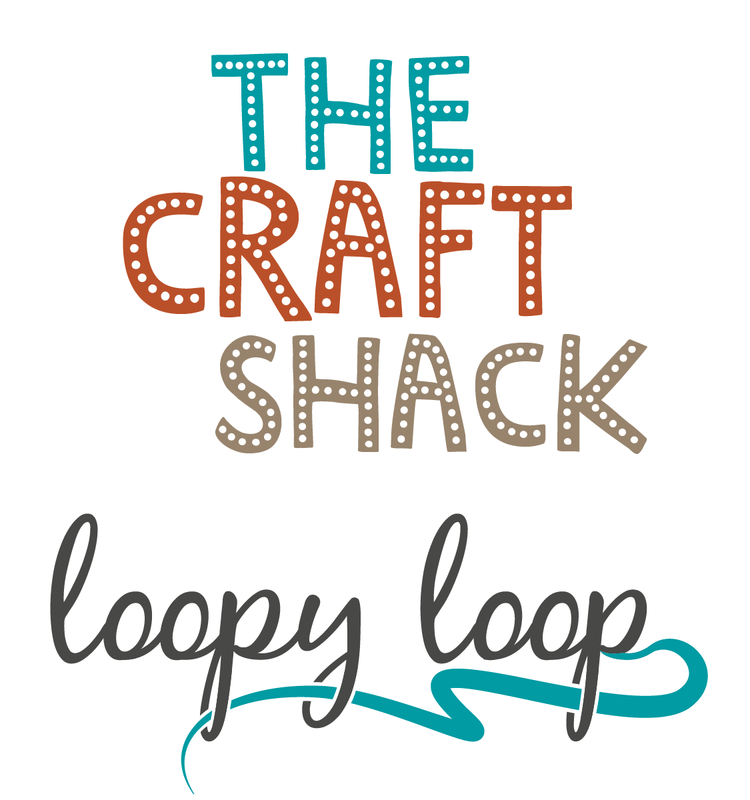 I’m Lisa and my love of craft working has led to the formation of Loopy Loop – a home for creative craft and design, based at The Craft Shack (Southsea Green, Canoe Lake). I’ve been crafting craftily for years, learning a lot along the way and recently completed a Diploma in Fashion and Design. I also love the fact that The Craft Shack is run (well at least partially) on harvested sun beams! I’m hugely grateful to Sue and the gang for helping to create a welcoming creative space here in the heart of the city.